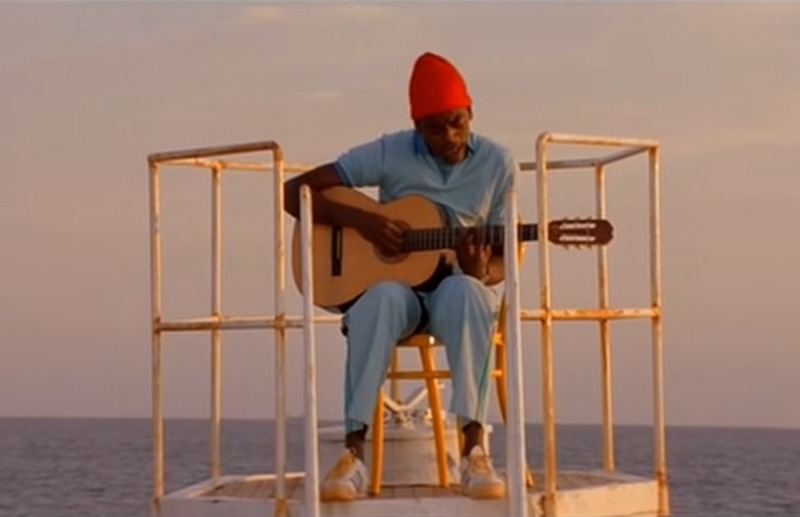 Seu Jorge Plays David Bowie Covers. I was sad to hear the news of David Bowie’s death after 18 months of battling cancer. You can read a BBC article here, but 2 days before his death he released a new album, a farewell to his fans. Although this is not exactly classical guitar I wanted to post something. Bowie was always an artist with a wealth of integrity and creative brilliance, RIP. 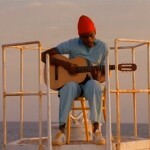 This video compiles all the scenes of Jorge in Wes Anderson’s 2004 film The Life Aquatic with Steve Zissou. Thanks! 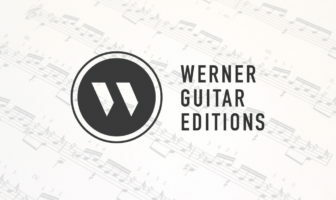 Do you know kind of guitar he plays?